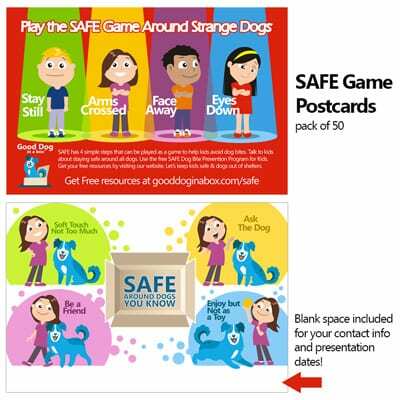 Advertise your organization and teach the SAFE dog bite prevention game with these colorful postcards. 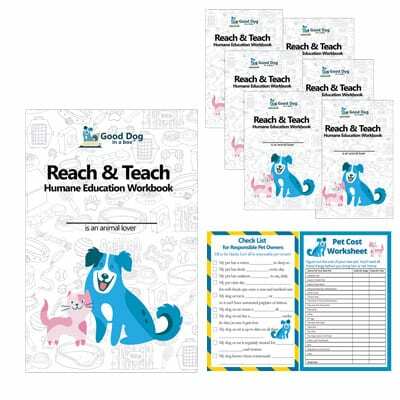 Use during a Reach and Teach Humane Education Program or the SAFE Dog Bite Prevention Program. 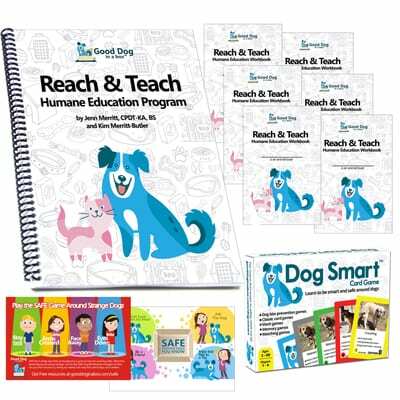 Include your information in the blank space on the back and hand out to advertise upcoming events and presentations. 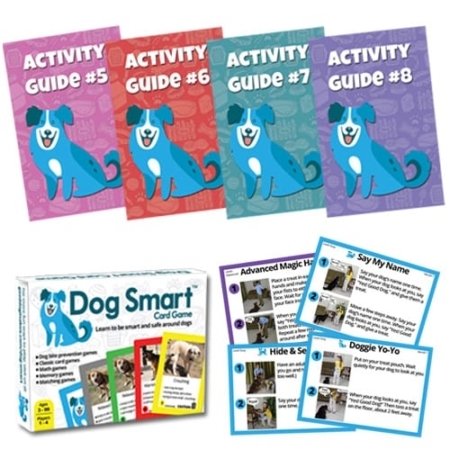 Each postcard teaches how to play the SAFE game with dogs you know and dogs you don’t know. 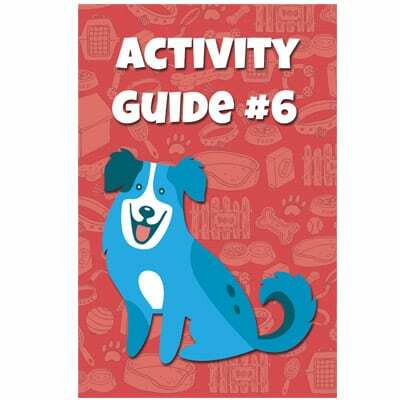 Package includes 50 full color 5″ x 7″ postcards. 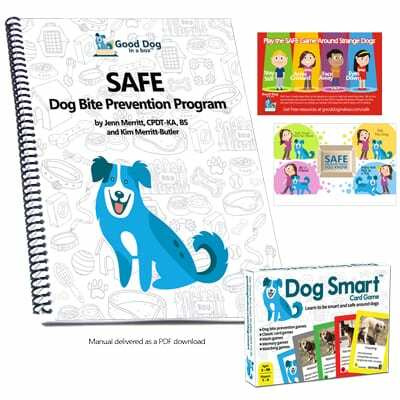 Use these colorful 4″ x 6″ postcards to promote your business, promote upcoming Reach & Teach or SAFE Dog Bite Prevention programs, and as a handout during the programs. 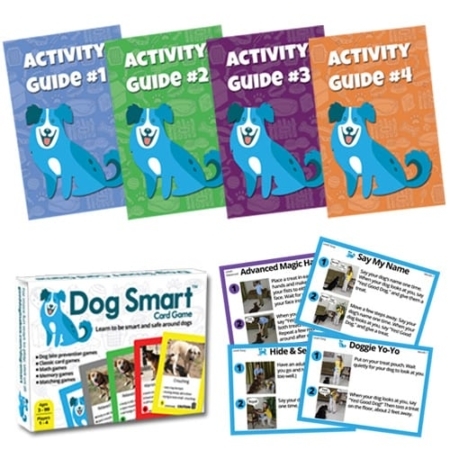 The red side features how to play the SAFE dog bite prevention game around dogs you don’t know and the green/purple side features how to play the SAFE dog bite prevention game around dogs you do know. The green/purple side also features a blank space for your contact information and the date, time, and location of an upcoming presentation. 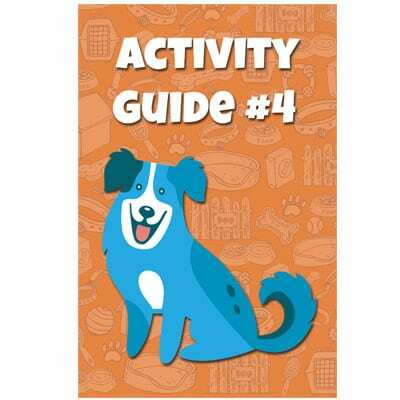 In packs of 50, these postcards are affordable, colorful, and a fun way to keep in front of your audience.